 The iWũ battery is quite simple to use for its no buttons design. When you inhale, it automatically initiates. 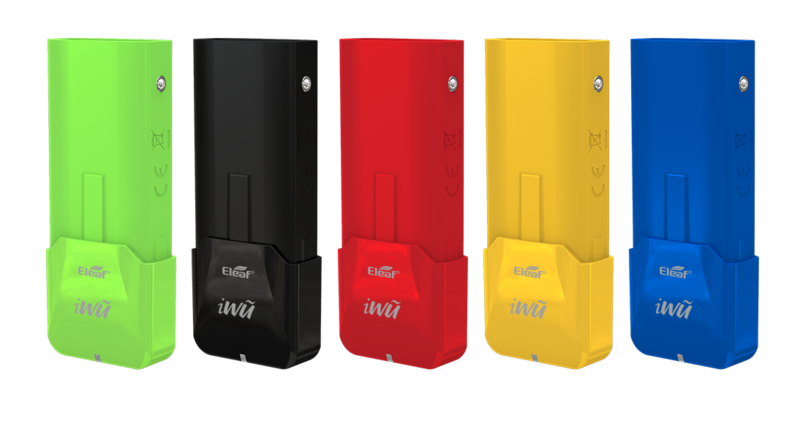 The iWũ battery is small in size but comes with an internal 700mAh battery which can last a long time of vaping. 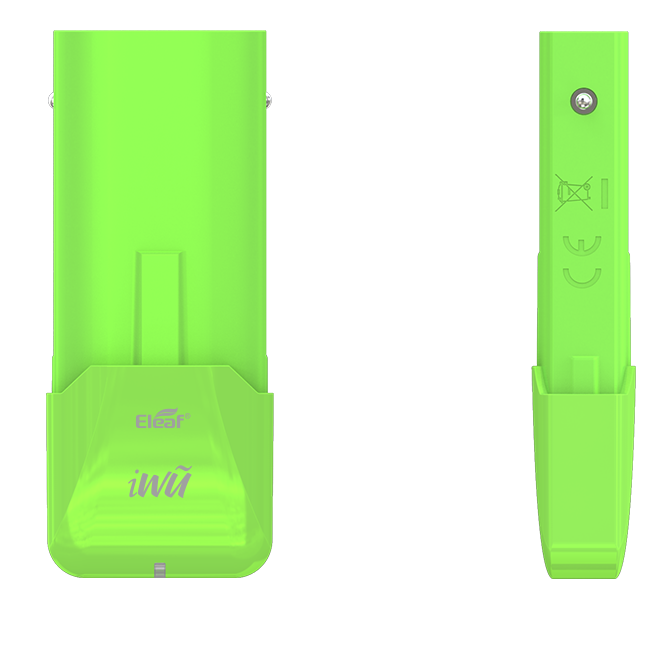 Enjoy vaping whenever and wherever you want.